As I have posted before I especially like library postcards that have a message from the sender relating to the library. 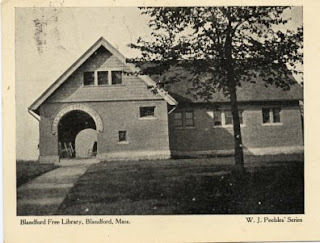 I recently acquired two postcards (shown above) of the Porter Memorial Library in Blandford, MA. One has an interior view of the library and has the interesting message. It reads: "Your Xmas card received. Thanks. You remember rocking on the Library piazza doubtless. You did not go into the Library I believe. 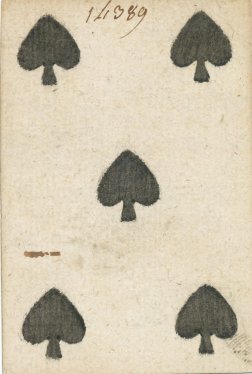 You may do so with this card." The postcard was mailed to Miss Helen Potter in Willimantic, CT on December 25, 1906. The second postcard shows the exterior of the library and the "piazza" with rocking chairs. A detail of that postcard is shown to the left. 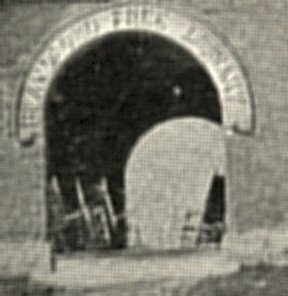 The signage on the arch to the piazza reads "Blandford Free Library". 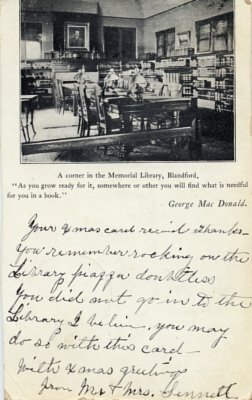 This quotation by George MacDonald is printed on the interior view postcard: "As you grow ready for it, somewhere or other you will find what is needful for you in a book." 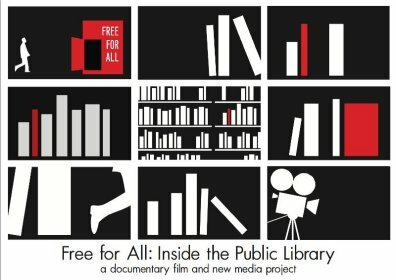 "Free for All: Inside the Public Library" is a multi-platform documentary project that intends to brings together library stories from all across America. I became aware of the project three years ago when filmmakers Dawn Logsdon and Lucie Faulknor attended Library History Seminar XII at the University of Wisconsin-Madison and interviewed a number of the seminar participants including me. My interview along with my wife Kathy was filmed by Dawn and Lucie in the basement of our home (much to the horror of my wife) where most of my library memorabilia is housed. Since then the project has made great progress and there will be a program on that progress at the American Library Association Conference in Chicago on Saturday, June 29th, 10:30am-Noon in Room S503a of the McCormick Place Convention Center. More about the project can be found on the project's website. More about the ALA Conference program can be found HERE. You can also follow the project on Facebook. An added attraction at the conference program on June 29th will be a presentation by noted library historian Wayne Wiegand on his forthcoming book tentatively titled "A Part of Or Lives: A People's History of the American Public Library". Happy Anniversary, City Lights Bookstore! This year, City Lights Bookstore is celebrating their 60th anniversary. City Lights, founded by Lawrence Ferlinghetti and Peter Martin, is an independent bookstore In North Beach that has many connections with the Beat Generation. They have lots of events planned as part of their anniversary celebrations. You can also follow City Lights on their blog. Libraries and bookstores are both dedicated to the joys and pleasures of reading, so we’re happy to congratulate City Lights on 60 years of success. I'm always flattered when someone requests permission to use one of the images on my blog or website. An unusual request came from artist Catherine O'Dwyer in Melbourne, Australia in April. Catherine wanted to know if she could print the back of an image of an 18th century French catalog card (repurposed from a playing card shown at left) from my collection which I wrote about in 2011 onto pergamenata parchment for an art work on the history of the book. I, of course, said yes. 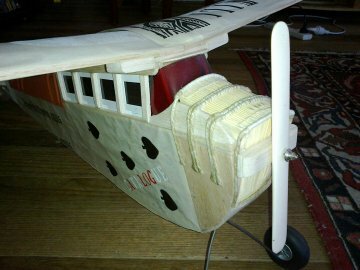 She recently shared some images with me of her completed artwork which she calls "Historic Flight" (see below). 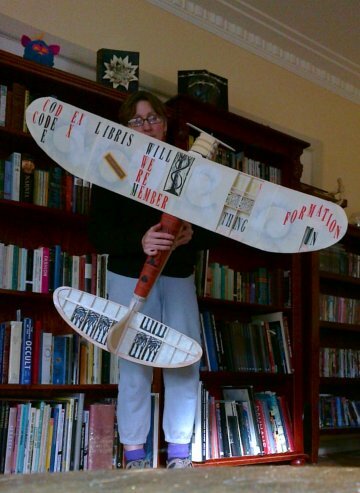 Catherine indicated that the creation of her work was partly inspired by an article on the BBC website about the 1986 digital Doomsday book, (created on videodisc) and her interest in the subsequent discussion addressing problems concerning the access and digital preservation of material recorded on obsolete formats. She noted that the original Doomsday Book, a nine hundred year old codex is still completely legible. 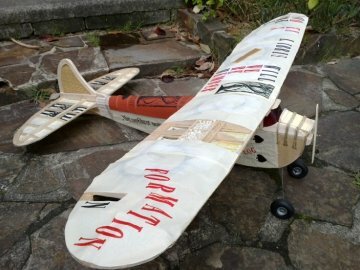 Catherine said she wanted to portray in "Historic Flight" her own sense of nostalgia and appreciation for the form which has had great significance in her life, as well as represent previous forms of the book in history. Traditional bookbinding materials and methods were used in her work as well as clay and pergamenata parchment. I'm greatly impressed with the resulting artwork and extremely happy to have had a very small part in its creation. 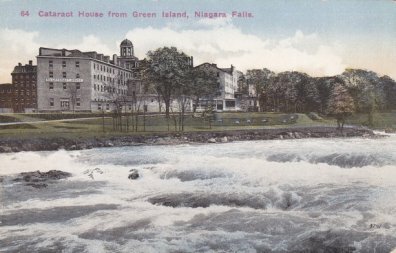 Catherine O'Dwyer with "Historic Flight"
On this date in 1903 (110 years ago) the American Library Association began its twenty-fifth annual meeting in Niagara Falls, NY with an evening reception at the Cataract House hotel (see postcard above). The meeting took place from June 22 to June 27 with most of the program taking place in Cataract House. The attendance at the meeting was 684 which included 447 women. 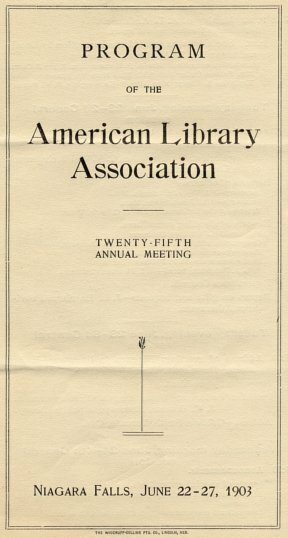 The printed program for the meeting (see below) consisted of just eight pages compared to programs with over 300 pages at recent ALA conferences. Perhaps the most substantive session at the meeting was a report of the ALA Library Training Committee chaired by Mary W. Plummer. 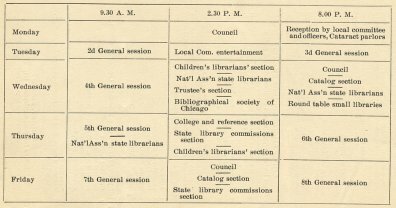 The committee had conducted a major survey of all library training programs in 1902. Melvil Dewey reported on the plans for an ALA exhibit to take place at the 1904 world's fair in St. Louis in 1904. A meeting of the National Association of State Librarians took place in conjunction with the ALA meeting.